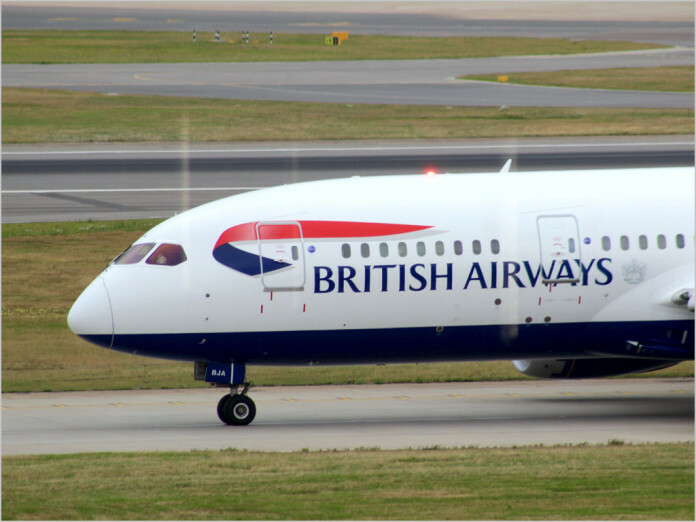 news British Airways workers are to protest against the outsourcing of IT jobs to foreign workers employed by Tata Consultancy Services at a rally organised by general workers’ union, the GMB. At issue are proposals to outsource the airline’s end user computing jobs to Indian workers and claims of abuse of the UK’s visa system. In order for TCS to carry out operations in the UK, it plans to bring workers from India fill the jobs of ex-BA workers, the GMB explained. However, the union has accused the firm of abusing the current visa regulations regarding rolling Tier 2 visas. “Gone are the days when a great British company, known globally as a superbrand, would be expected to behave in a responsible way to its workforce. BA’s reward for their colleagues’ loyalty is redundancy and to replace them with another company’s cheap labour brought in from abroad on dubious visas,” he added. GMB has previously raised the issue of abuse of Tier 2 visas for IT workers for British Airways with the House of Commons, as the regulations currently in place are not designed for this practice, the union said. The issue should worry MPs and the government that UK security interests are being “handed over glibly to a foreign national company”, said GMB. British Airways’ IT staff carry out reporting work to the UK Home Office and the US Federal authorities on required national security matters, regarding passenger and cargo lists for flights coming into and out of the UK, and for fights destined to the US. “BA still want customers to pay a high price for a premium service, with a cost base of a low cost carrier,” Rix said. The union will hold the public meeting and rally at 12.30pm on 29th February at the Thistle Hotel, Heathrow, London. At the event, union members will make the walk to British Airways headquarters at Waterside. Local politician John McDonnell, MP for Hayes and Labour Shadow Chancellor, will be speaking at the rally along with GMB’s Mick Rix. The Tier 2 visa system is an important entry route into the UK for skilled workers who are citizens of countries outside the EU. Individuals applying for entry under the visa scheme must be in possession of a job offer and a certificate of sponsorship from an employer. Is this another one of them stories where a bunch of old stale snotty cunts have been in the job 40+ years and think they deserve a job in a word of KPI’s, Outsourcing and Globalization?